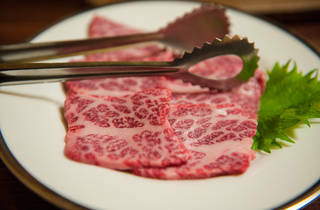 You'll need to book ahead for Numabukuro's Heiwaen, a yakiniku joint that's become something of a local attraction due to its reasonable prices and quirky owner. 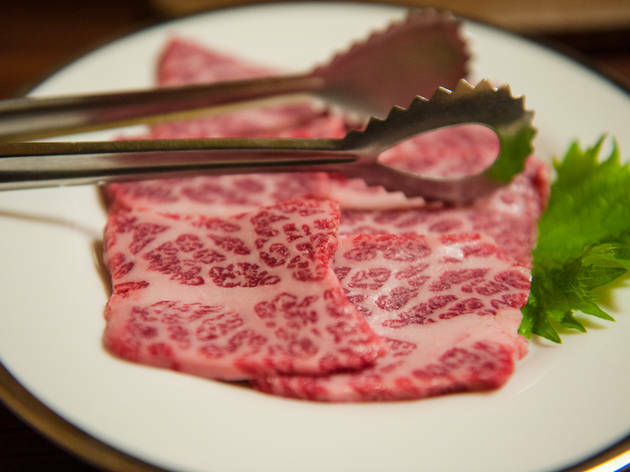 The latter can be a piece of work, as he makes sure to tell customers exactly how their meat should be cooked and doesn't hesitate to make unsolicited recommendations, but the advice given is usually sound. Let the boss lead the way, or go straight for the wasabi short ribs (karubi, ¥1,500), topped with freshly ground wasabi that really brings out the best in the meat.